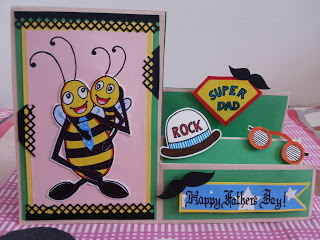 Paru's Card Making Challenges: June Challenge winner! Thanks ever so much to everyone who played the June "Father's Day" challenge!! 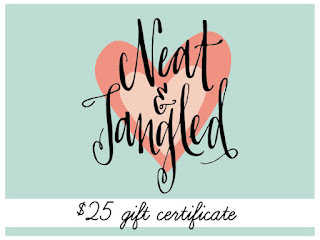 Thanks also for your patience in waiting for me to announce a winner! Here are the winners for the June "Father's Day" Challenge! 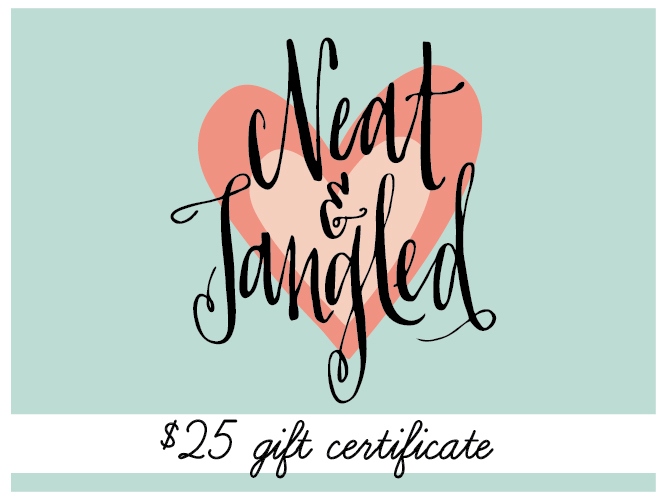 She wins the $25 gift certificate from Neat and Tangled. She wins a beautiful paper pack from Papericious! So glad! thanks for playing! Please get in touch with me at parusperceptions@gmail.com ASAP to receive your prize. I have left a message on your blog too. Thank alot Paru... this was my first attempt.. thank u so much for encouraging me..
Have left a message on your blog...please email me at parusperceptions@gmail.com within a week to receive your prize. WOnderful cards ! Congrats to Deepti n shivani !